This is the first inter-school Gracie Barra Chicagoland tournament of the year! We designed this tournament to be a friendly simulation in preparation for the upcoming tournament season. All Gracie Barra Midwest schools are welcome. Come and join us. 6yrs old and up, and have at least 3 stripes on a white belt and up. Get more information at your local Gracie Barra school. Call us today at (630) 964-1414 to set up your free trial lesson. 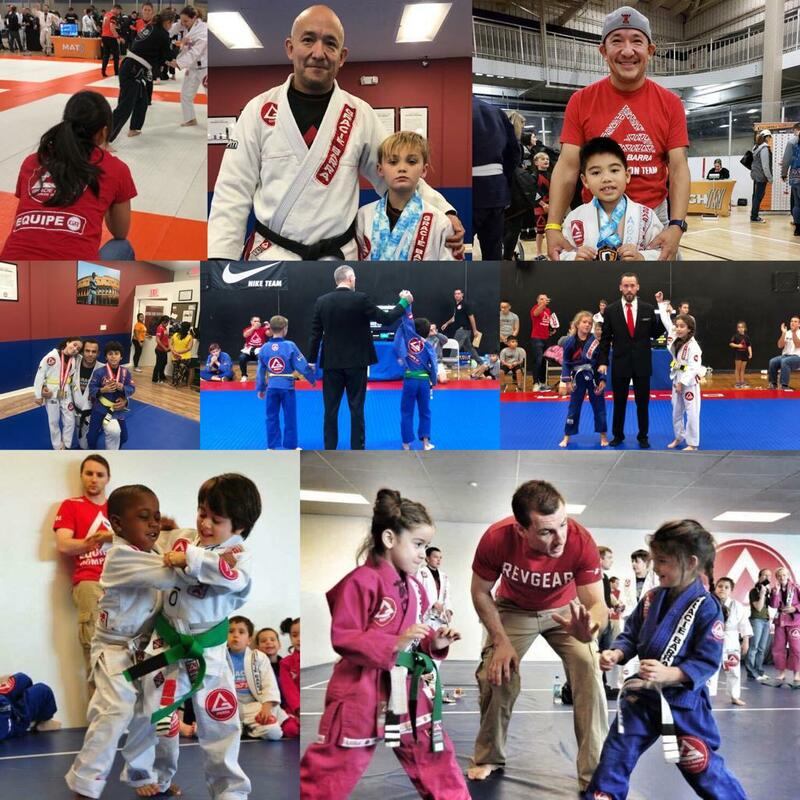 Gracie Barra in Downers Grove is serving the communities of Downers Grove, Naperville, and surrounding areas.